Each player took one third of the booster box. For the first three rounds we opened six of our boosters and built a 40-card deck. Each subsequent three rounds, we opened one additional booster. 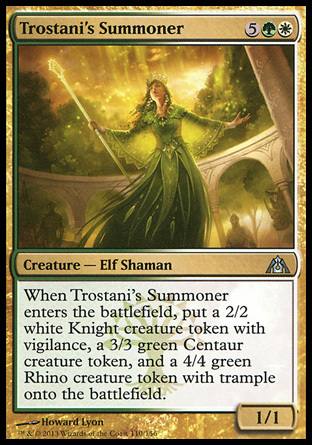 Opening three Battering Krasis and two Trostani’s Summoner within my first six boosters was a boon, but I didn’t have enough Green and White to go full Selesnya, so I splashed Black and included a few Orzhov staples such as a couple of Tithe Drinkers. This was working reasonably well for me, but wasn’t especially reliable. 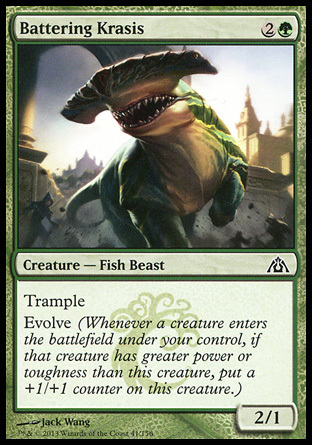 My saving grace in the early stages was that both Shannon and Mr. Troo had pulled even less cohesive colours than I had, and were struggling to pull together remotely reliable decks. 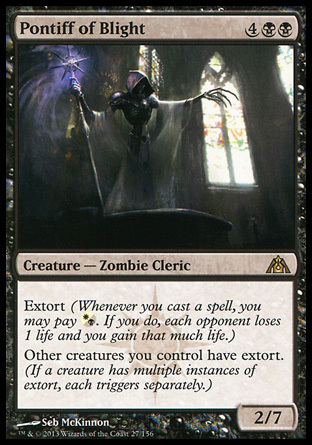 I was able to extort myself alive long enough to pull one or the other, after which extorting my opponents to death or becoming relatively unassailable shifted control of the board in my favour. My two main problems were when Mr. Troo pulled two Mirko Vosks, and Shannon pulled a Master of Cruelties. 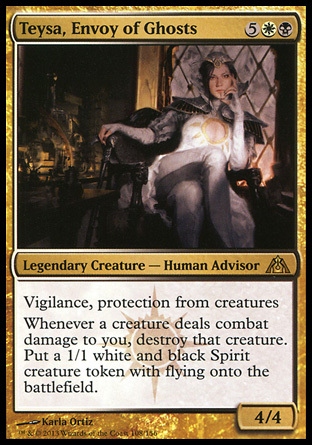 Mr. Troo was pretty capable of grinding me to death if he played a Mirko successfully, so the sight of that Dimir critter usually put the game on a short, sharp countdown. It was the appearance of Mirko that made me include the Rakdos Drakes in the end, avoiding unleashing them so that I had flying blockers that could buy me an extra turn each. 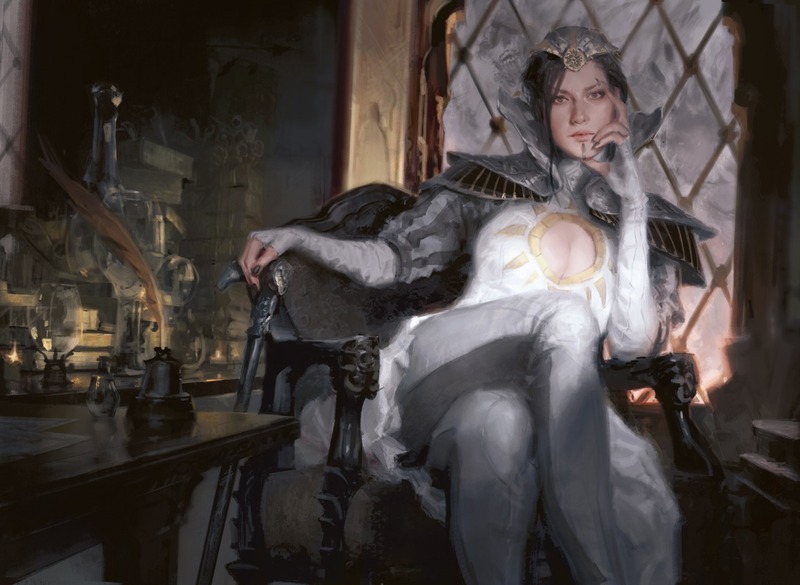 All in all I pulled some amazing cards to build a robust Orzhov deck around, as I already have some bloody good Orzhov cards sitting about, so I’ll tinker with a deck list and test that puppy out!